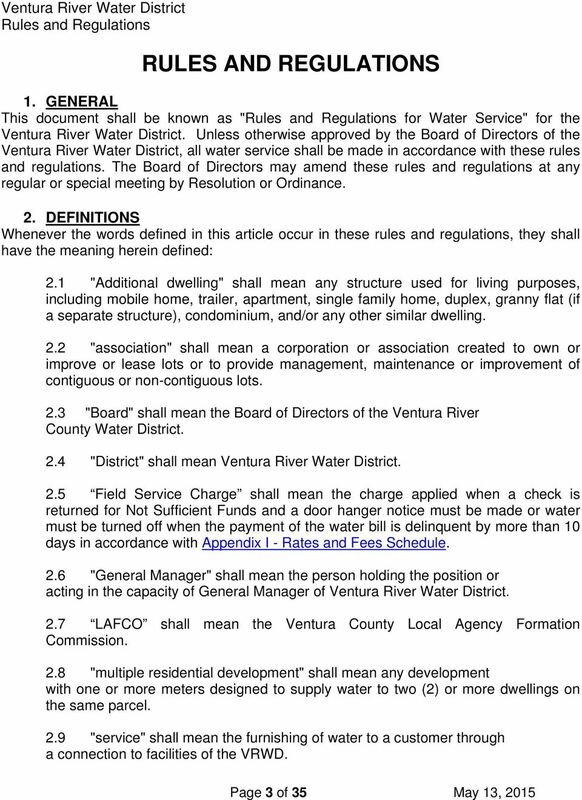 Download "VENTURA RIVER WATER DISTRICT 409 OLD BALDWIN ROAD OJAI, CALIFORNIA 93023 RULES & REGULATIONS"
ELECTRIC EPB OF CHATTANOOGA Chattanooga, Tennessee SCHEDULE OF RULES AND REGULATIONS NOTE: EPB shall mean THE ELECTRIC POWER BOARD OF CHATTANOOGA whose main office is located in Chattanooga, Tennessee. Chapter 851 WATER SUPPLY 851-1. Definitions. 851-2. Administration. 851-3. 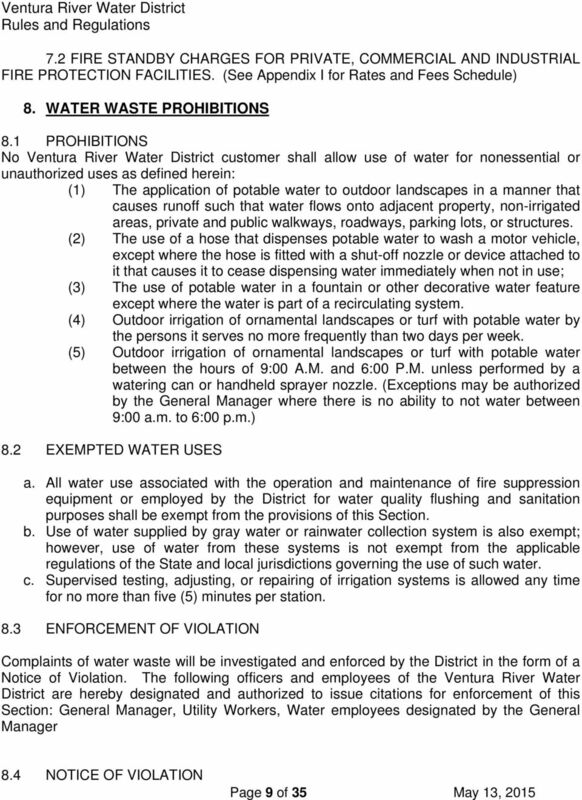 Use and receipt of water. 851-4. 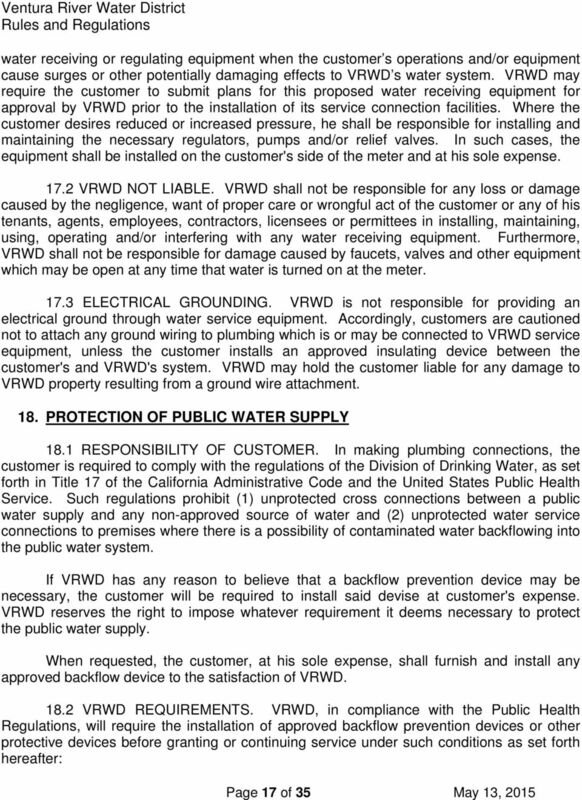 Water service connections. 851-5. 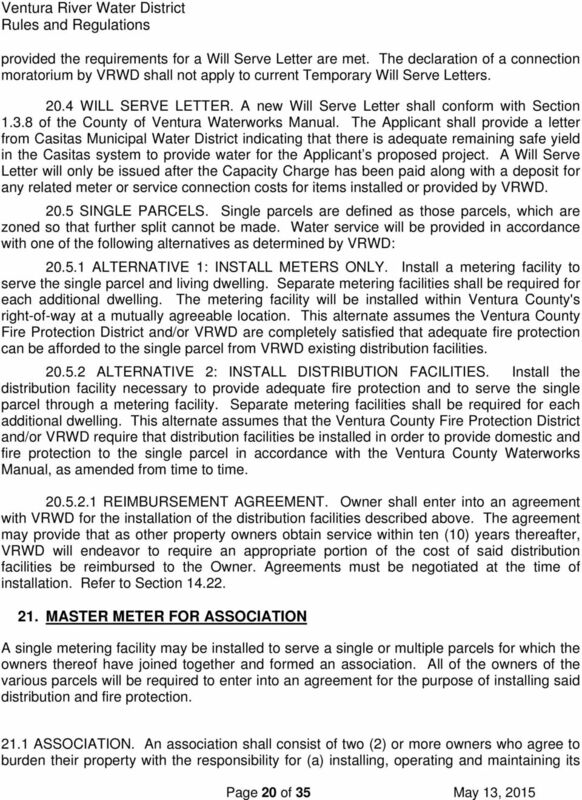 Metering of water. 851-6. 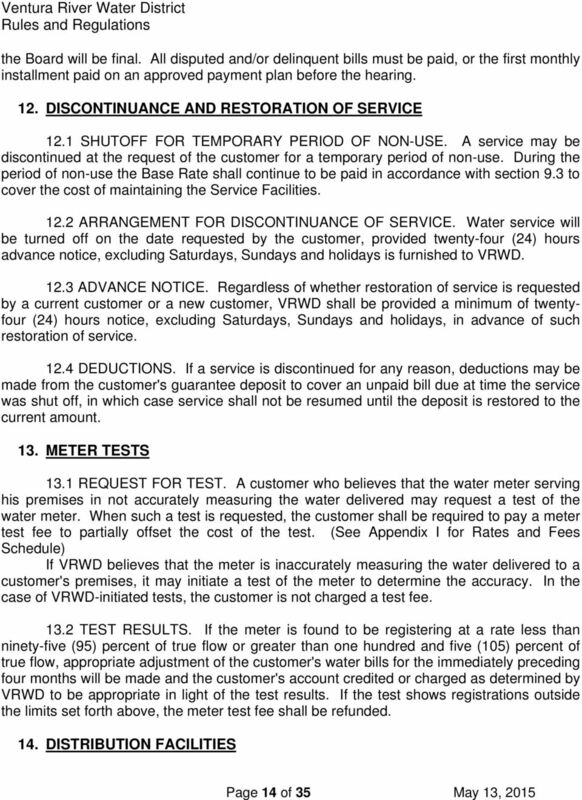 Water meter inspection. 851-7. Maintenance. 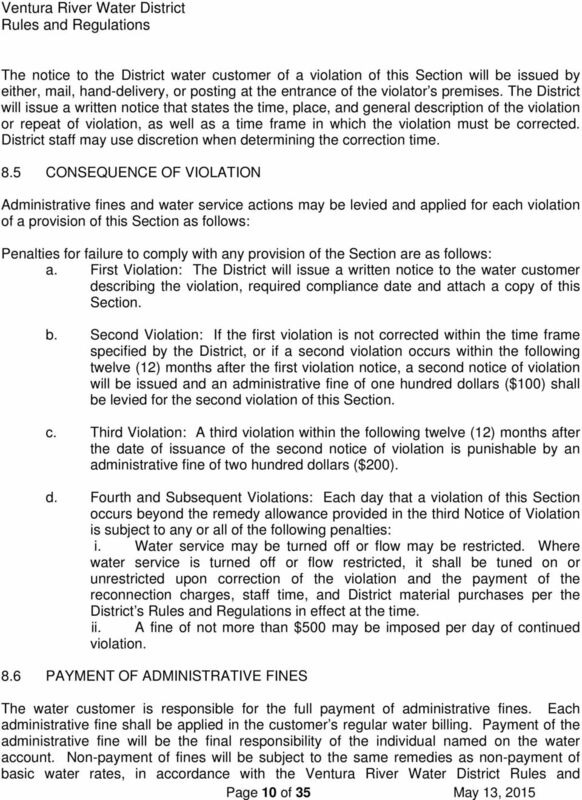 2-1 TITLE 7 CONSTRUCTION REGULATIONS 2-4 Sec. 2-1: Sec. 2-2: Sec. 2-3: Sec. 2-4: Sec. 2-5: Sec. 2-6: Sec. 2-7: Sec. 2-8: Sec. 2-9: Sec. 2-10: Sec. 2-11: Sec. 2-12: Sec. 2-13: Sec. 2-14: Sec. 2-15: Sec. ALARMS Chapter 32 ALARMS 32-1. Short title. 32-2. Purpose. 32-3. Definitions. 32-4. Compliance required. 32-5. Fees. 32-6. 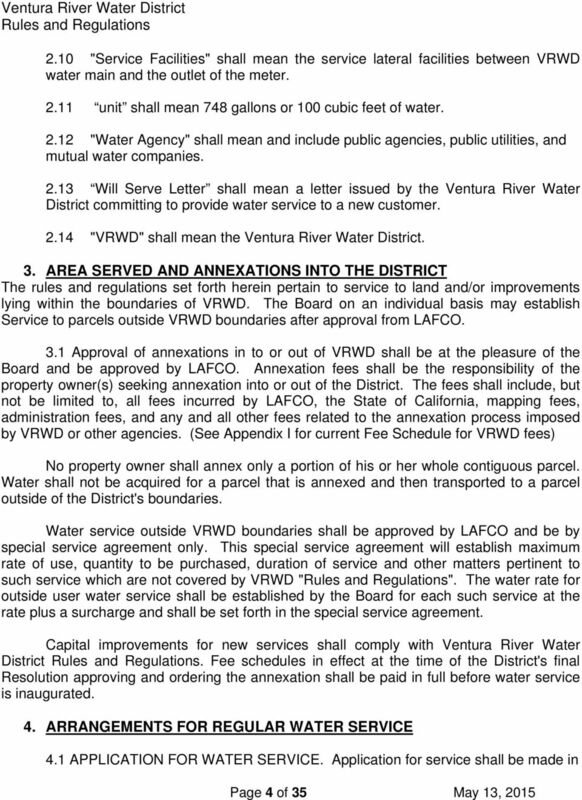 Permit required; fee exemptions. 32-7. Possession or use without permit prohibited. SB 588. 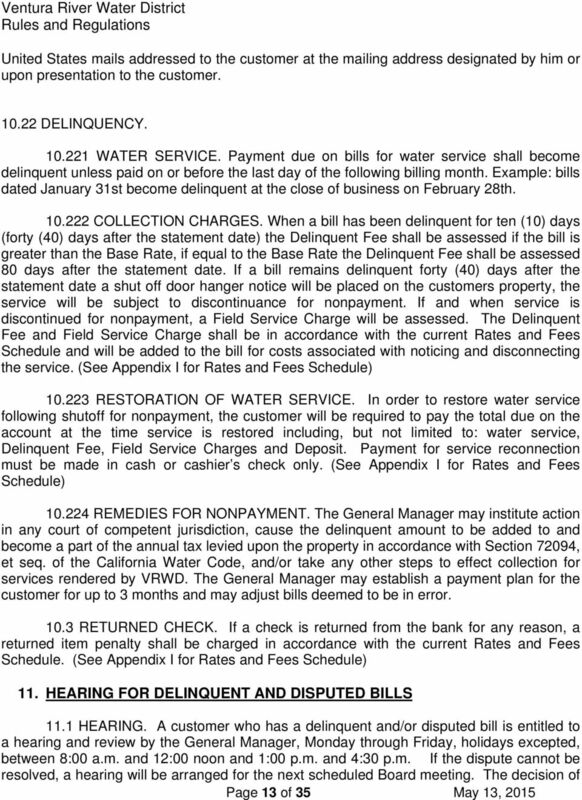 Employment: nonpayment of wages: Labor Commissioner: judgment enforcement. * Overage rate for Chesnee s nationwide calling plan is 12 cents per minute. Article II. - Security Alarm Systems. Sec. 22-10. - Purpose. Sec. 22-11. - Definitions. Sec. 22-12. - Alarm business registration. Sec. 22-13. - Alarm agent registration. Sec. 22-14. - Notification of change. Sec. 22-15. - Alarm user's permit. Article 21. 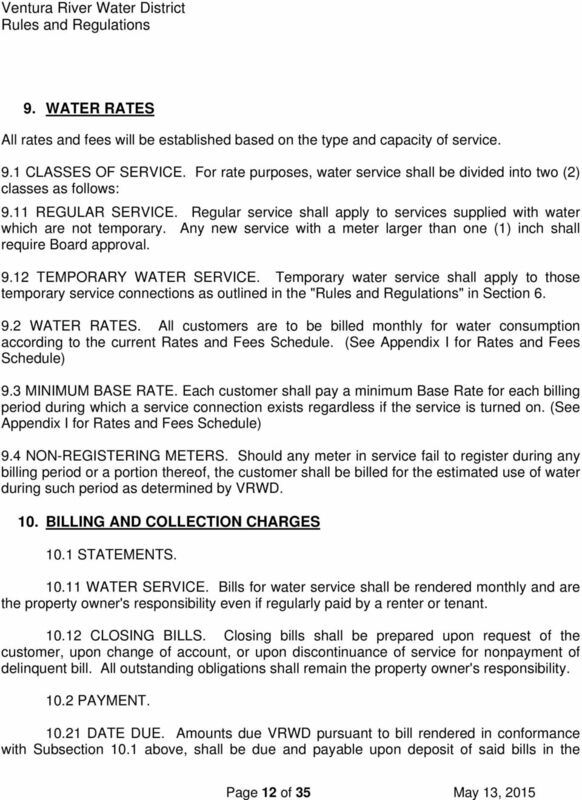 Water and Sewer Rates and Service Charges. 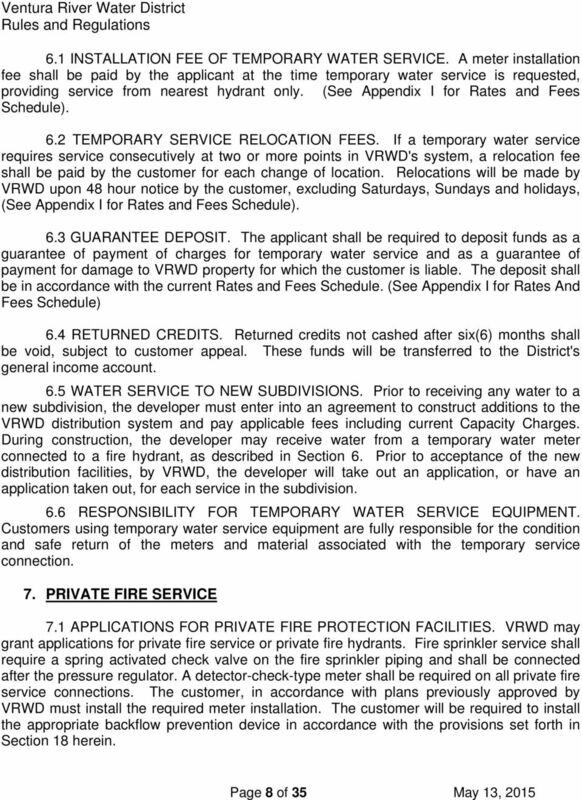 From and after January 1, 2015, through December 31, 2015, the following rates for water deliveries to each class of service are established: Sec. 17-09-010. Short title. 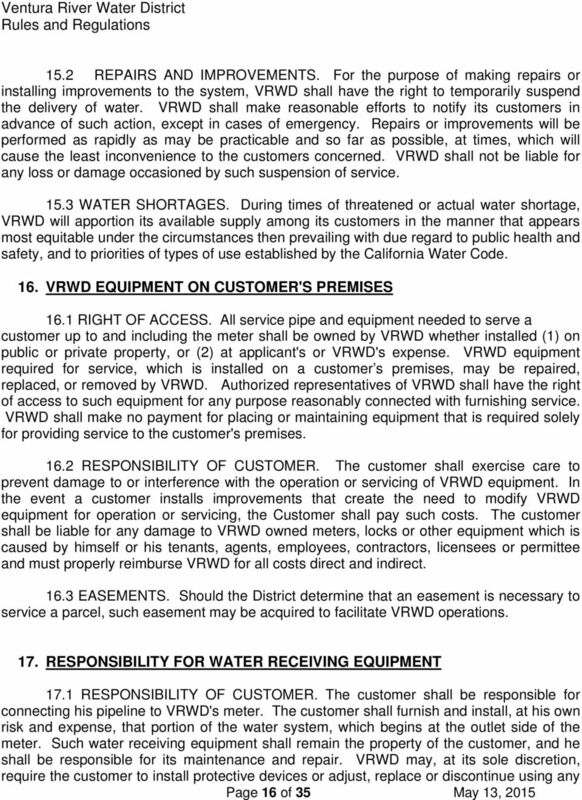 This ordinance shall be known and may be cited as the "Alamogordo Alarm System Ordinance." (Ord. No. 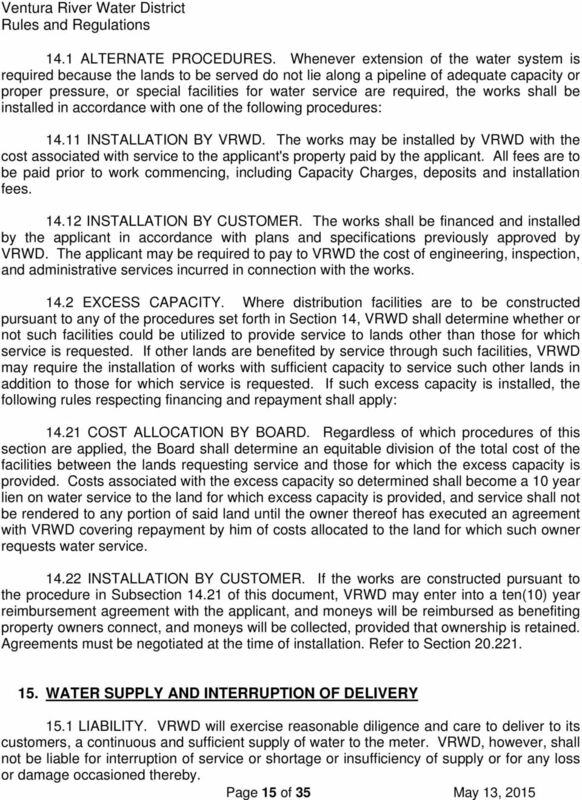 MARYLAND DEPARTMENT OF HOUSING AND COMMUNITY DEVELOPMENT SMALL PROCUREMENT CONTRACT (FOR CONTRACTS OF $25,000 OR LESS) [Insert Contract Name and No.
. Virginia Property Owners Association Act Code of Virginia Title 55. 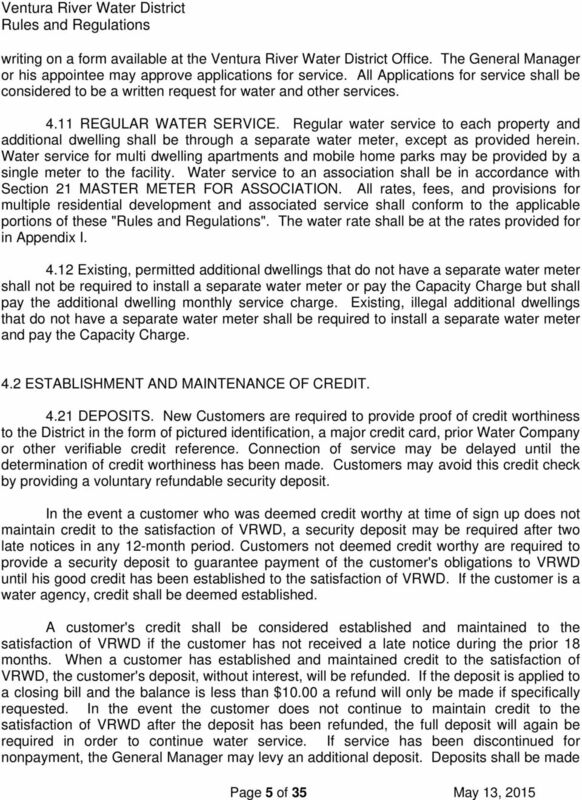 Property and Conveyances. 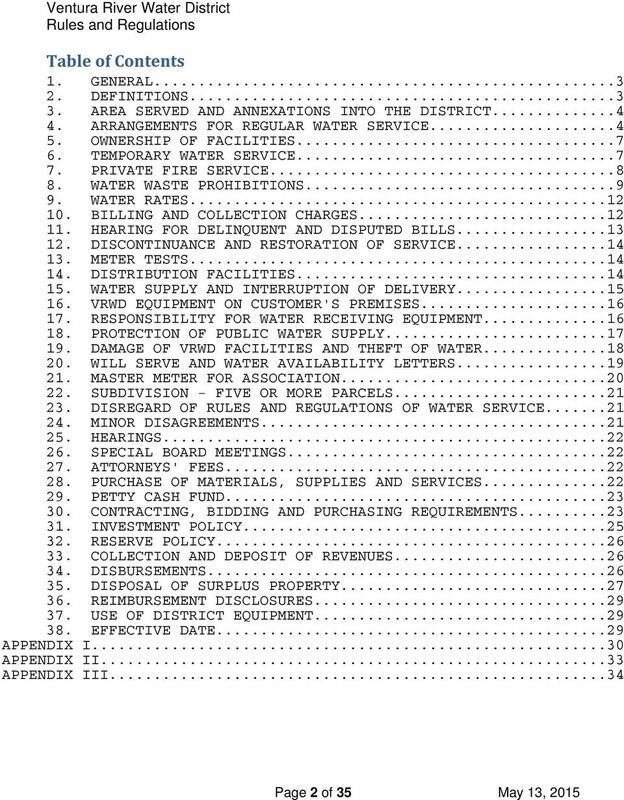 Chapter 26 Virginia Property Owners Association Act Table of Contents 55-508. 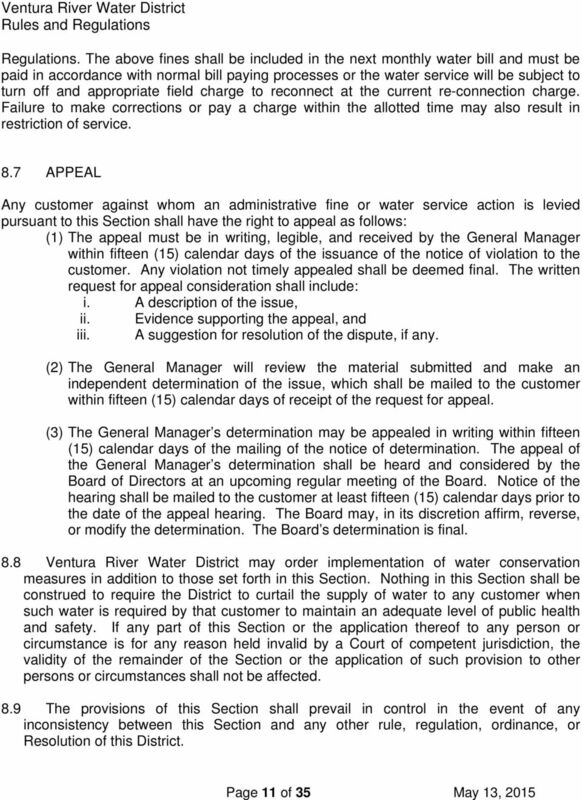 Applicability... 1 55-509. 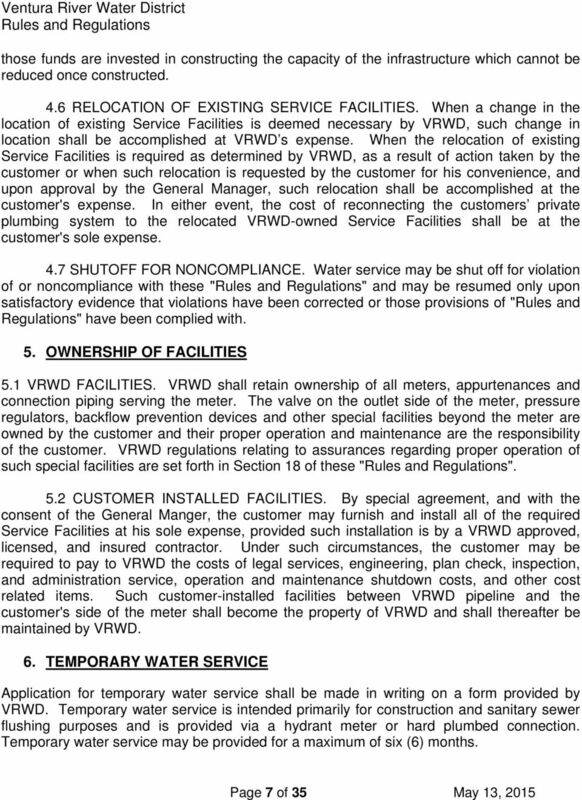 Town Of Milford New Hampshire ALARM SYSTEM REGULATIONS Established: August 1987 1st Amended: March 1990 Revision: July 2001 TOWN OF MILFORD ALARM SYSTEM REGULATIONS Section 1. Short Title... 3 Page 2. Sec. 90-27. 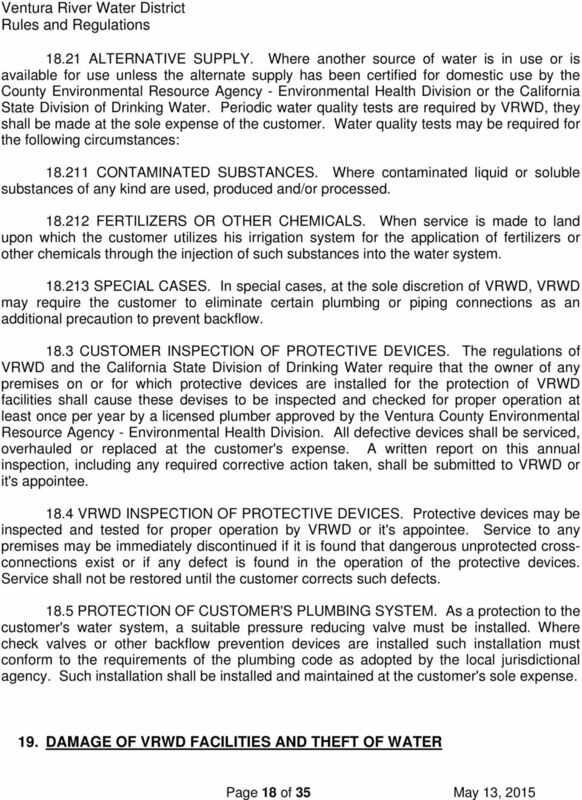 Certificates of use. City's Central Dispatch shall be the Dispatch Station at the Mt. Vernon Police Station. 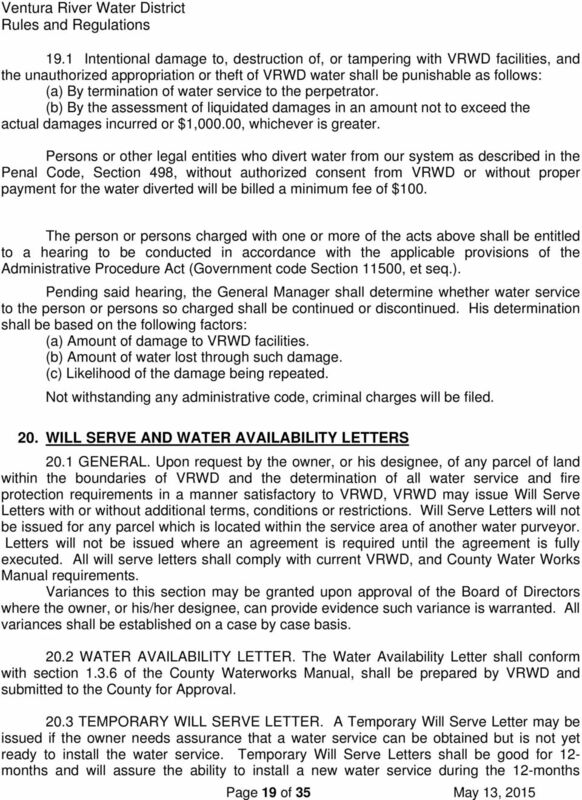 The Georgia Property Owners Association Act. 44-3-220. 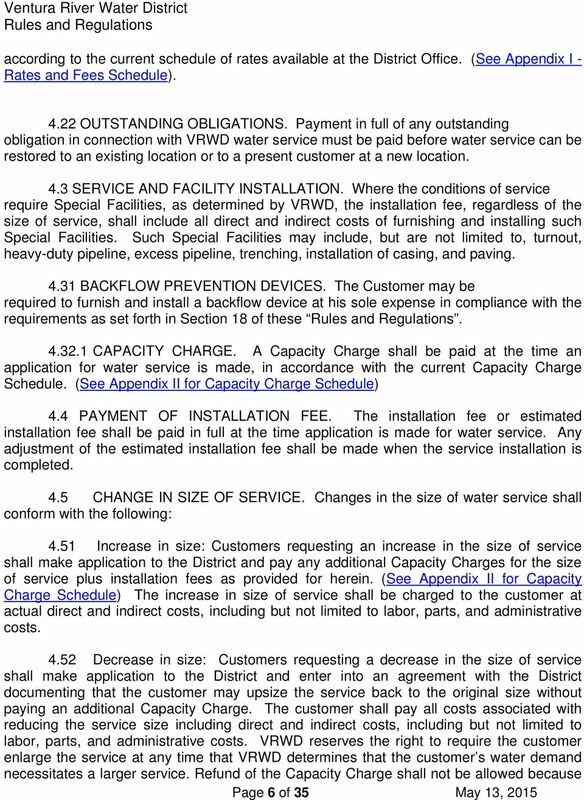 This article shall be known and may be cited as the 'Georgia Property Owners Association Act. Sec. 9-13.1 ALARMS AND FALSE ALARMS. Sec. 9-13.2 DEFINITIONS.